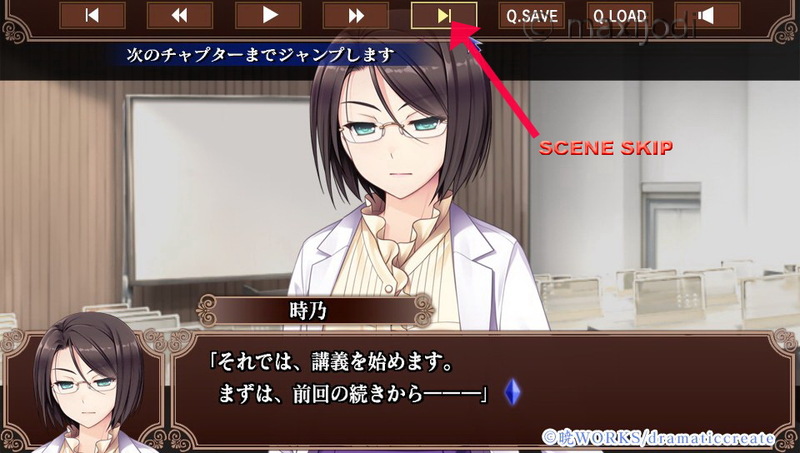 For a faster plat time you can use the scene skip function! To use it press and then and confirm with the right option (“YES”). You can use scene skip from beginning on without missing anything! 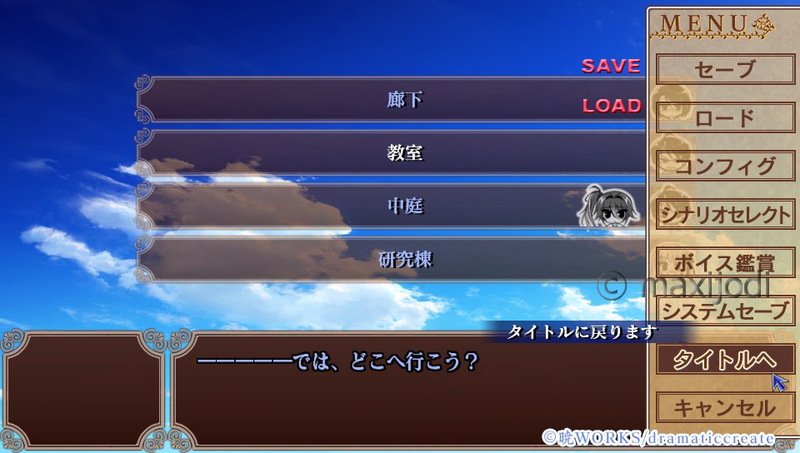 But after the last or second to last answer in each route you will have to use “normal Skip” for a few seconds. Videos can be skipped with or but only when they appears the second time. 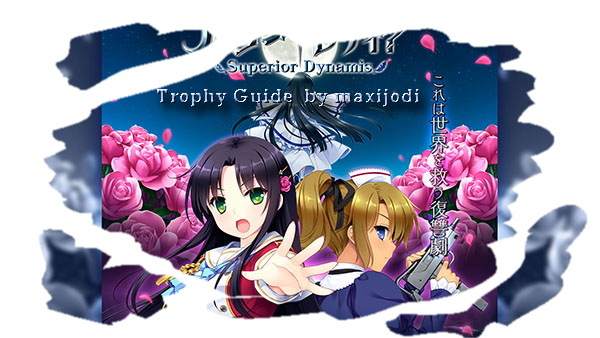 I will mention videos which can’t be skipped in the guide. At those points where you have to make a save always confirm with “YES”. (Same thing at loading save parts). (Yes or NO is shown in English). Always choose “Yes” twice after an end to save sytem/progress data. 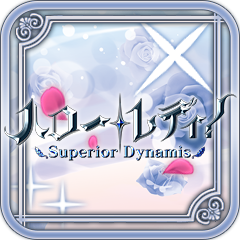 QUICK LOAD (Load at Main menu, 1x and choose left upper corner save). Video – can’t be skipped. 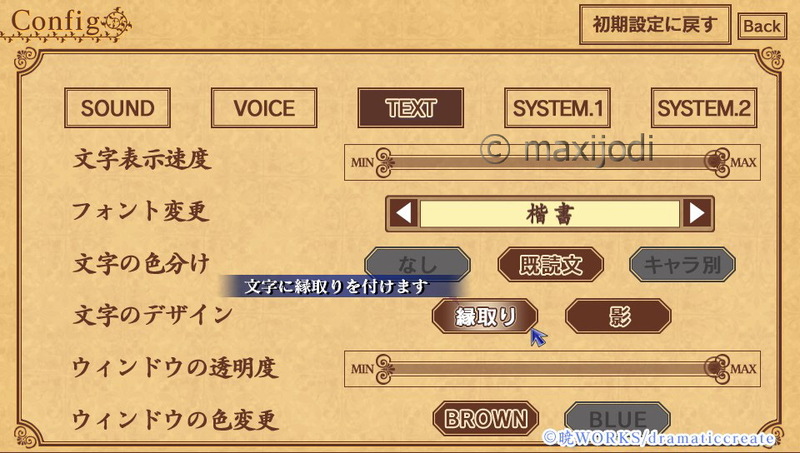 Back at main menu choose “-New Division-” and run “Mitori Story Start” . 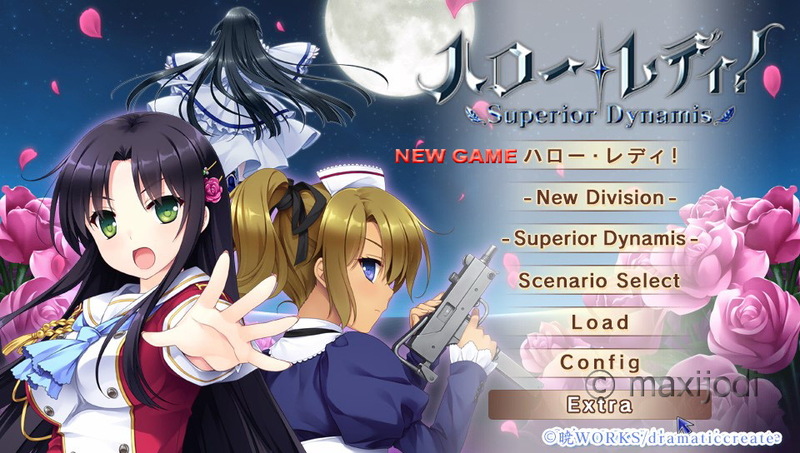 Back at main menu choose “-Superior Dunamis-” . Back at main choose Extra and then CG. 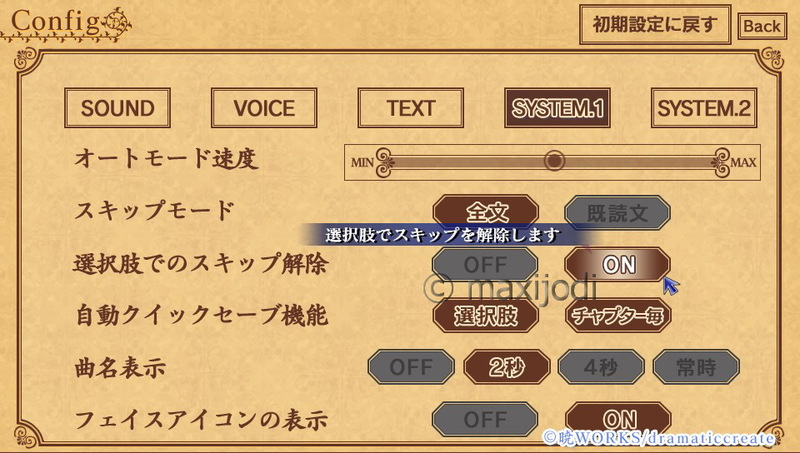 Back with and choose Sound Mode. Back with and choose Replay Mode. Back with and choose Voice Collection.